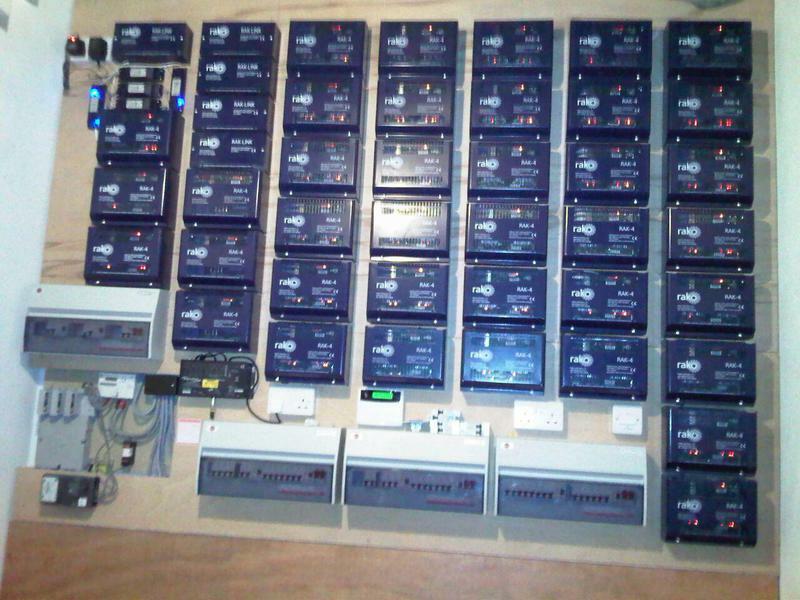 Based in Barnet, Electricus Ltd has been providing audio-visual installation services since 2007. 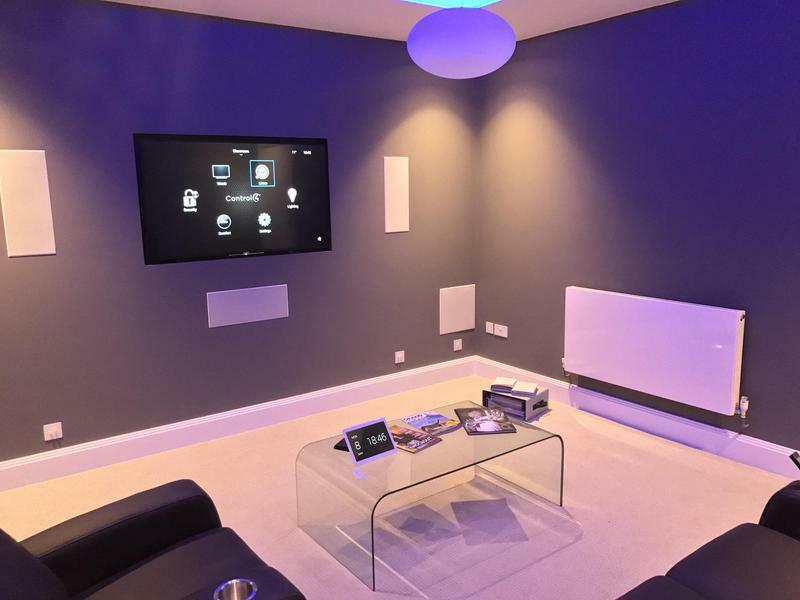 All of our audio-visual installers are qualified and experienced and are on hand to help customers with repairing or installing audio-visual equipment. More and more of us invest in audio-visual technology to provide us with high-end viewing. However, once we have invested a significant amount of money in the technology it is surprising how many people fail to get their new technology installed correctly. At Electricus Ltd we are frequently called out to assist customers who think that their equipment is faulty because they are not getting all of the services that they were promised and paid for. Many of these people installed their audio-visual products themselves. As a result, their new tech works but not to the required standards. By asking us to help with your installation you can be sure that you are getting the most out of your latest investment. If you have any questions about the services that our audio-visual installers provide, please get in touch. "The best quote I received, he tries to stay in your budget. Always does work better than you expect, excellent finish"
"Overall a very good job. Helpful, friendly and easy to conatct. Happy with the work"
"Very impressed with the product, very knowledgeable. Recommend him"
"I have used them multiple times now and would only use them! Reliable, personable and trustworthy tradesmen. Very happy with the work"